Europe has always been a place that has created controversy - art, politics etc. and now economics. The Eurozone has entered a dangerous phase of its (short) existence and is falling apart. Now is the time to pull up the drawbridge and defend the UK. 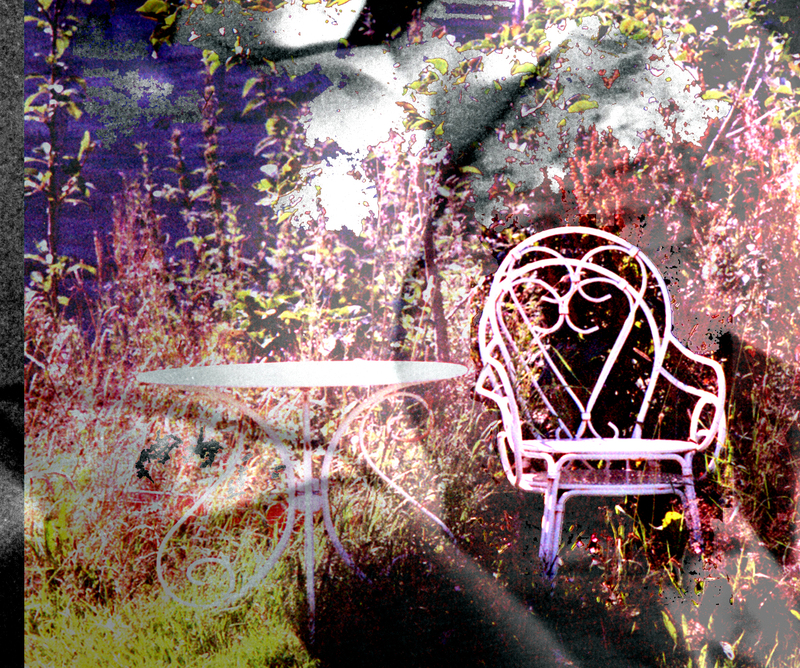 ...a version of ‘Le déjeuner sur l’herbe’ a photographic version.